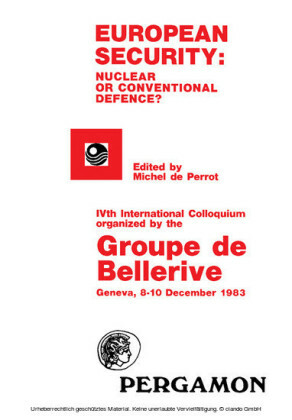 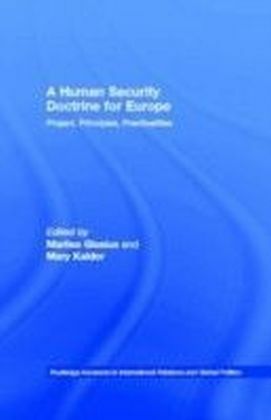 This book examines how national security strategies relate to an emerging common European or global vision of security, and to human security ideas.Human security and national security are often regarded as competing and mutually antagonistic, the former was proposed and has been operationalised in ways which represent a paradigm shift away from state-centric approaches and the dominance of national-security perspectives. 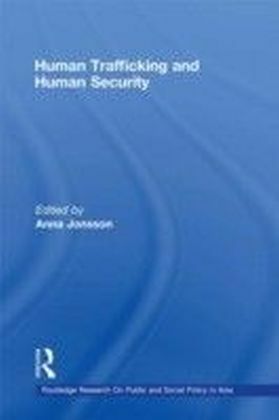 This has led to human security being associated with a broadening of the security agenda to encompass not only physical security, the use of force and military capabilities, but also the provision of material well-being and dignity to vulnerable communities. 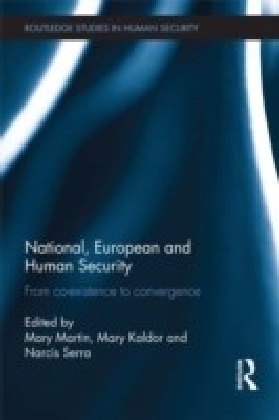 This edited volume seeks to identify key concepts and themes in the national discourse of several European countries, addressing security at a meta-narrative and conceptual level, illustrating the changes taking place in approaches to security, and in particular, mapping moves away from a paradigm of 'national security' to one which might be called 'human security'. It also enables an assessment of whether national security is currently converging at either European or global levels.This book will be of much interest to students of human security, European politics, discourse analysis, war and conflict studies, and IR/security studies in general.